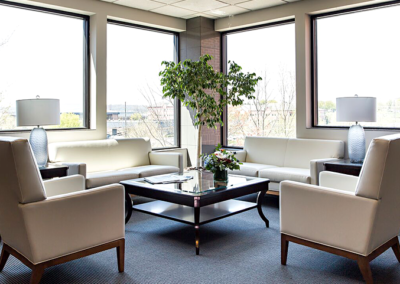 Optimal Dispute Resolutions has offices in Lancaster, Harrisburg, and Malvern, Pennsylvania, and our team and our location are strategically positioned to effectively handle mediation and arbitration for clients from across the country. 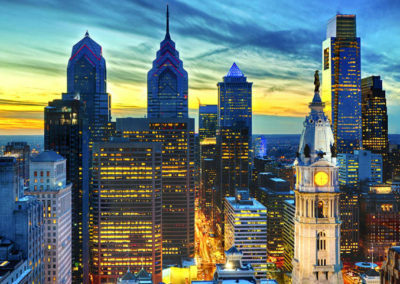 We are also available to travel to any location across the country. 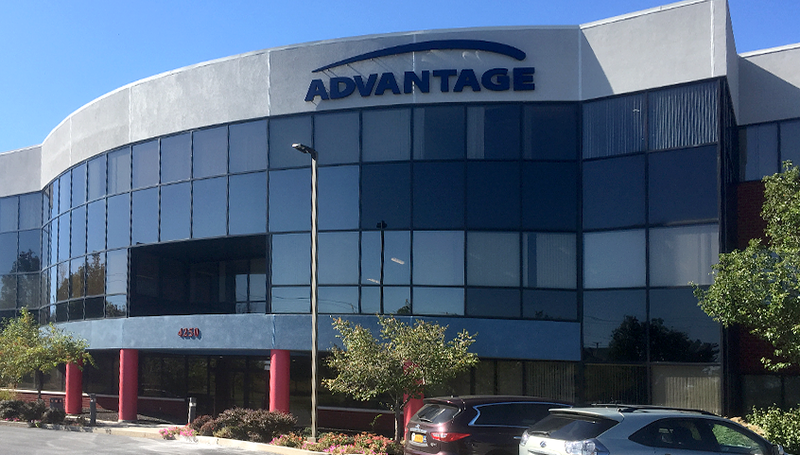 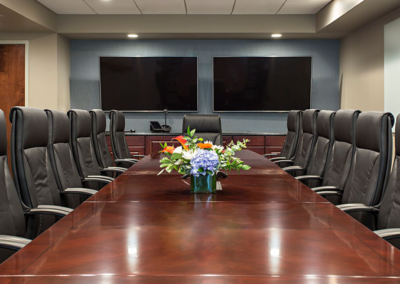 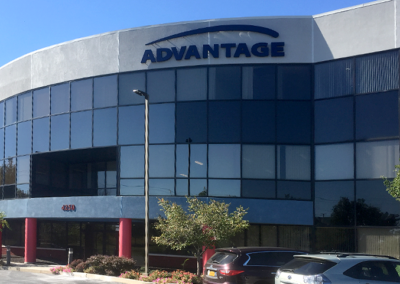 Our offices are conveniently located within walking distance of several major, high-quality hotel chains, numerous restaurants, and entertainment facilities. 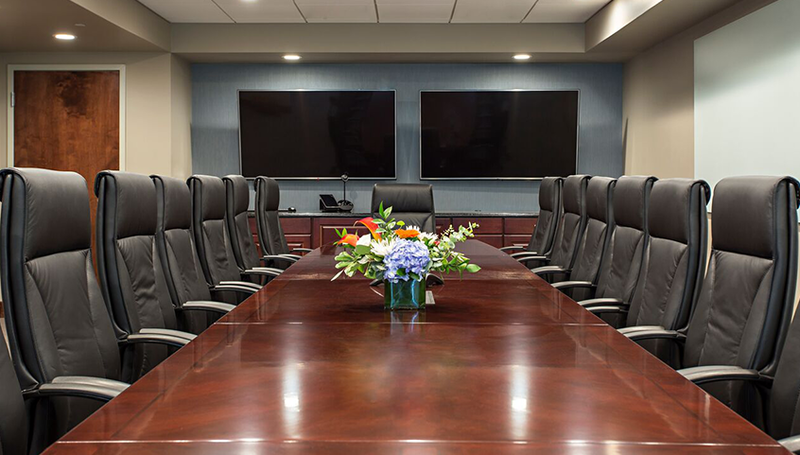 Our client services team is available to assist you with your reservations to help make your engagement with us a smooth one all around. 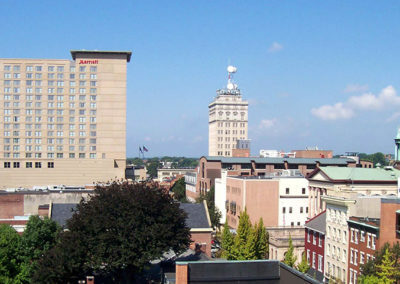 Located just minutes from Downtown Lancaster, our clients can spend time enjoying the tradition-rich historic district and the other attractions that make Lancaster a favorite tourist destination. 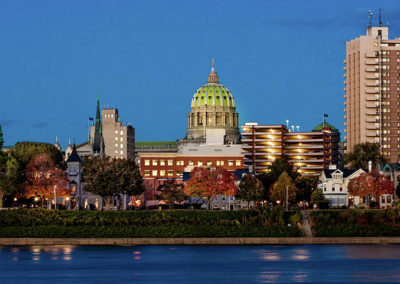 While you are in town, Lancaster County will delight you with the things you always knew were here and surprise you with a slew of things you didn’t: take a short sightseeing trip from Lancaster County to explore our nearby neighbors (Hershey, Gettysburg, and Philadelphia); tour awe-inspiring battlefields; meander through historic mansions and museums; take in some world-class theme parks, restaurants, and shopping adventures. 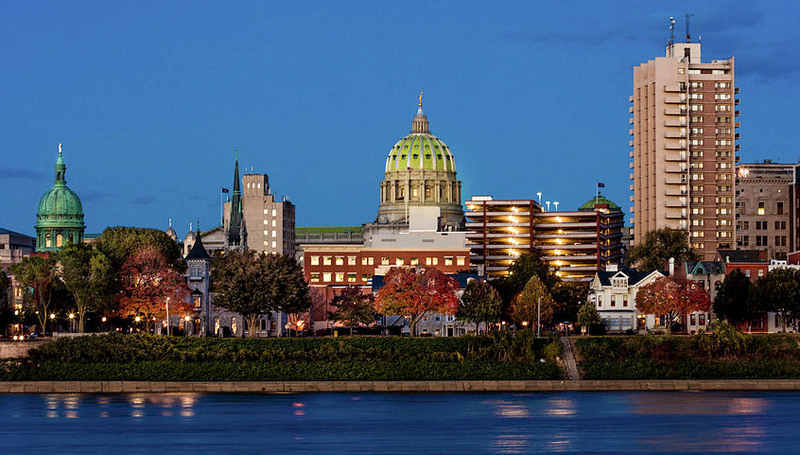 We also have offices in Pennsylvania’s state capital, Harrisburg. 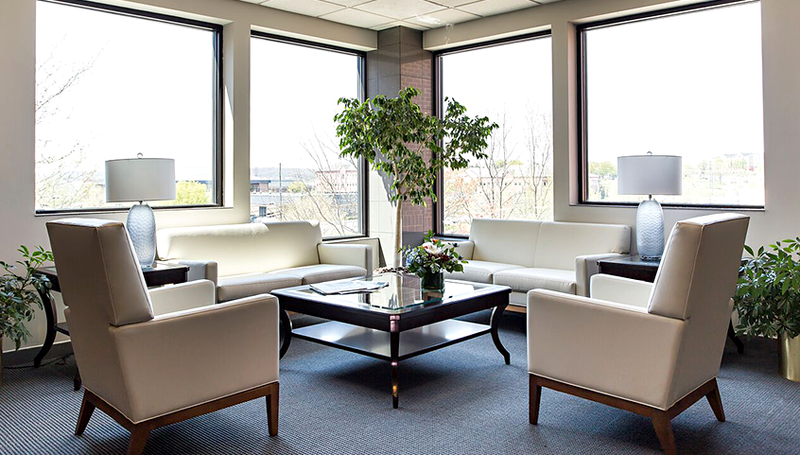 Not only is our Harrisburg office easy to access for our Western and Central Pennsylvania clients, but Harrisburg International Airport (MDT) boasts non-stop service to and from 13 cities and is serviced by major airlines such as United, Delta, and American Airlines. 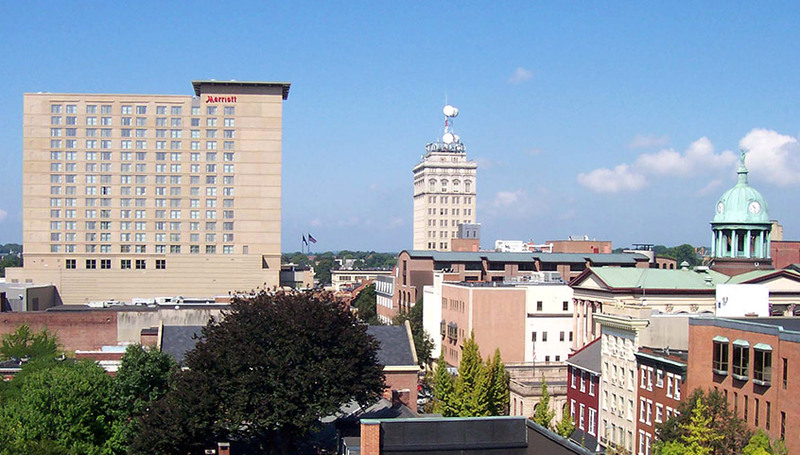 Enjoy the nearby historical sites and plenty of entertainment during your stay. 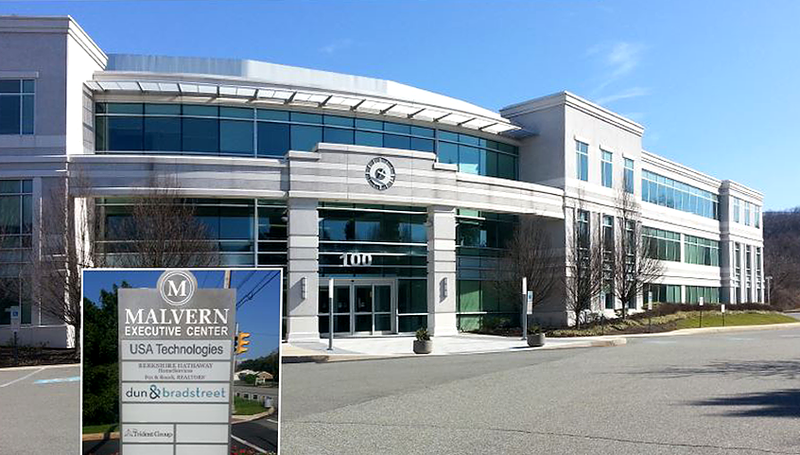 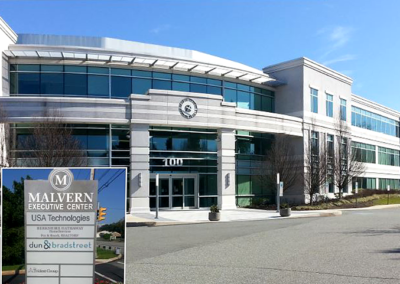 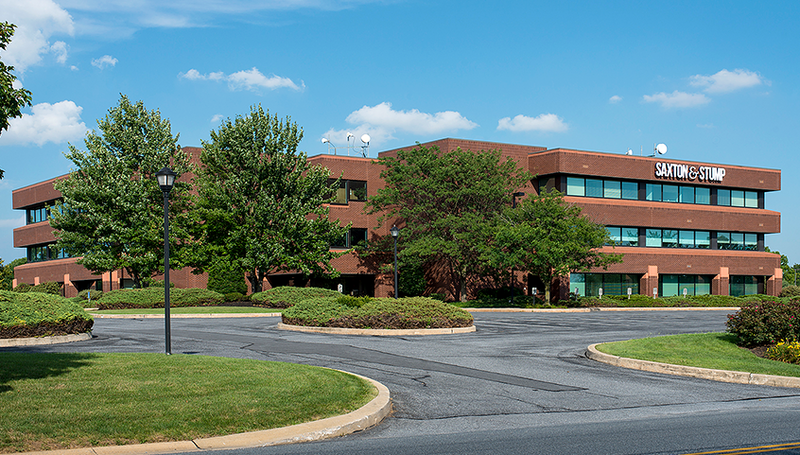 Our Malvern office is conveniently located outside of the city of Philadelphia. 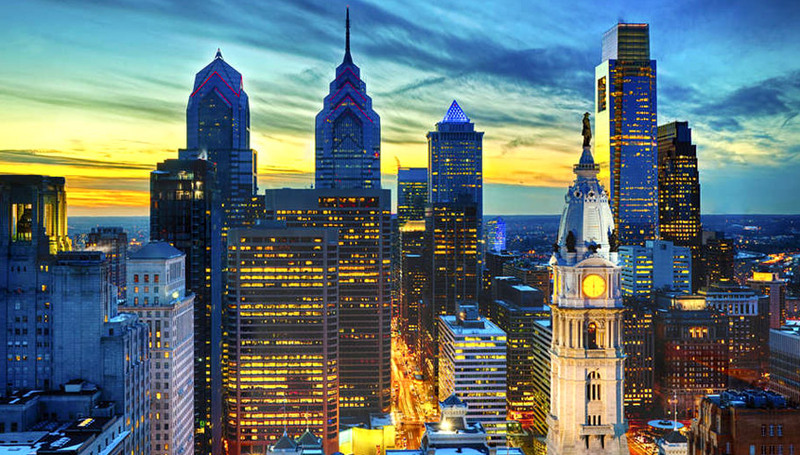 The proximity to highways and other major roadways provides easy access for parties coming from the city or traveling through Philadelphia International Airport (PHL). 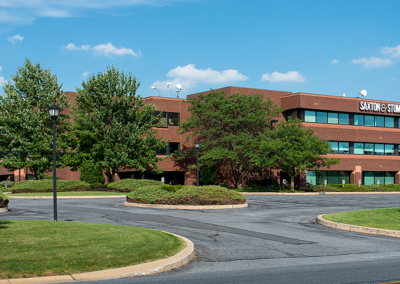 The location is also situated conveniently with nearby lodging and restaurants.